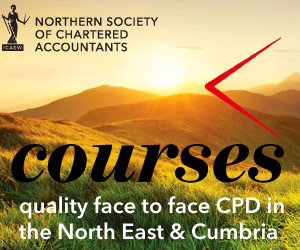 This course will explain the key provisions of the Finance Acts 2016 for SME businesses, private clients and their advisers. Finance Act 2016 will include a number of major changes affecting our clients, and there may be further developments in Budget 2016 which you may need to be aware of. Rebecca will cover the changes in a practical context and suggest areas where specific advice may be needed.